We are a creative agency located in NewYork and, Italy ( Perugia ). We’ve won a ton of awards. We are very specialized in build custom servers; for very little company till very big. We can activate a server with all services you like in 60 mins ! What Could Be Better than DARWIN ? Our web design switch automatically for desktop computers, smartphones, tablets, and all mobile devices (actually about the 40% of the visitors are from mobile devices), for a full browsing experience to the visitors from all over the world, independently to the screen size too. We can design any kind of web FX, video, audio, video games, mobile apps, and just software. Just ask for. Our team will assist you for high impact, in visuals and audio or dynamic contents websites. Our web design is ready for multilanguage, we can translate the website layout and any contents into the language of your choice. the websites we design use premium software for auto-updating against any kind of security; your website is secure into our code and servers, because always updated with the latest daily updates. We believe in a diverse range of personnel to bring creative skills, thoughts, and ideas to the table. 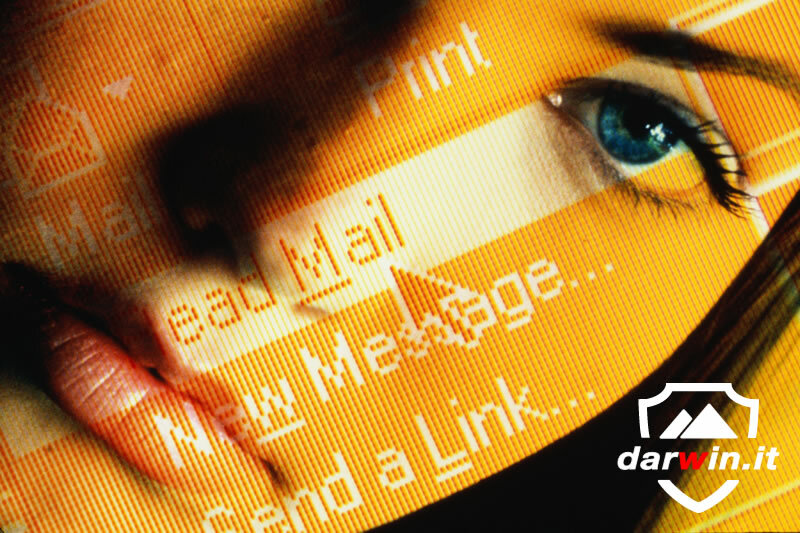 DARWIN is a leading creative web agency located in New York and Italy ( Perugia ). We are an award-winning agency and provide comprehensive solutions from web design to complete custom software application, through computer graphics, photos, advertising and SEO services. We are also very specialized in build custom dedicated servers, and have the resources to meet your server farm infrastructure needs. Visit us online for more insights on our technical expertise and specialized service offerings. Our skill can also put online from scratch a server with any OS and hadware you like in 1 hour !.